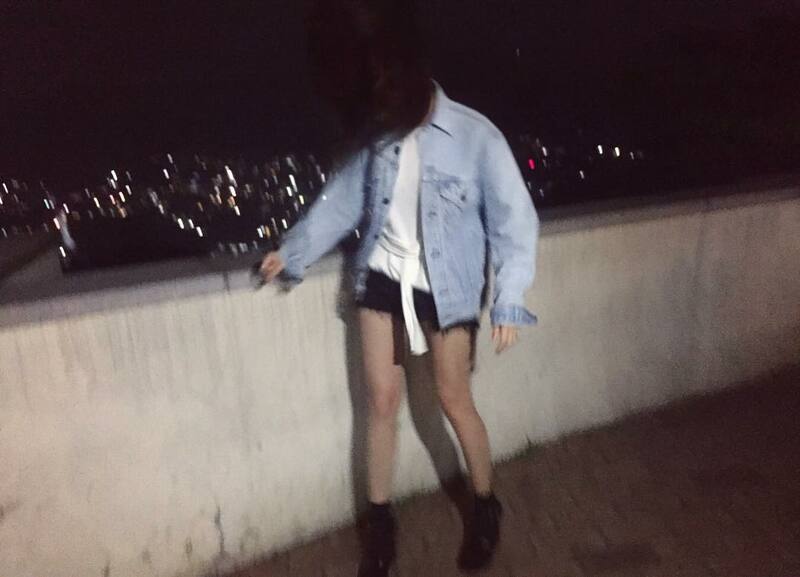 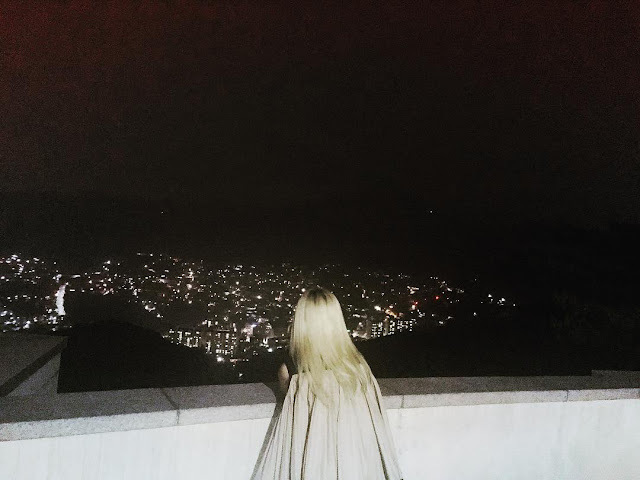 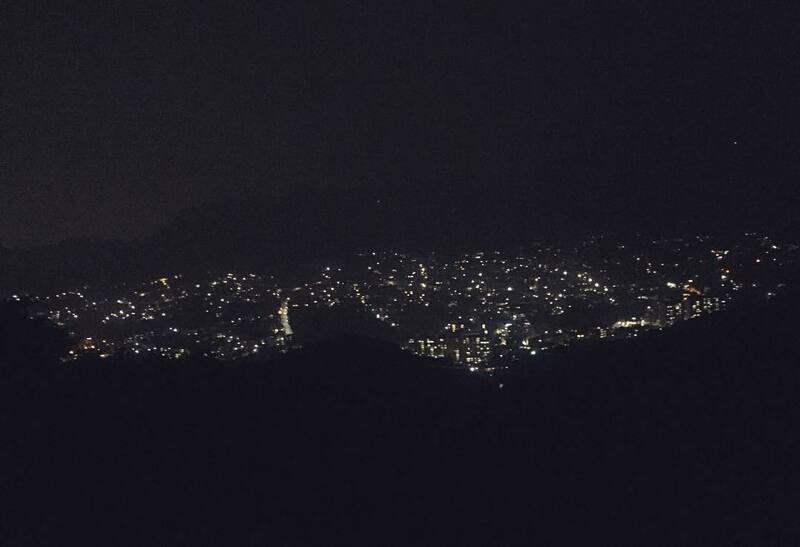 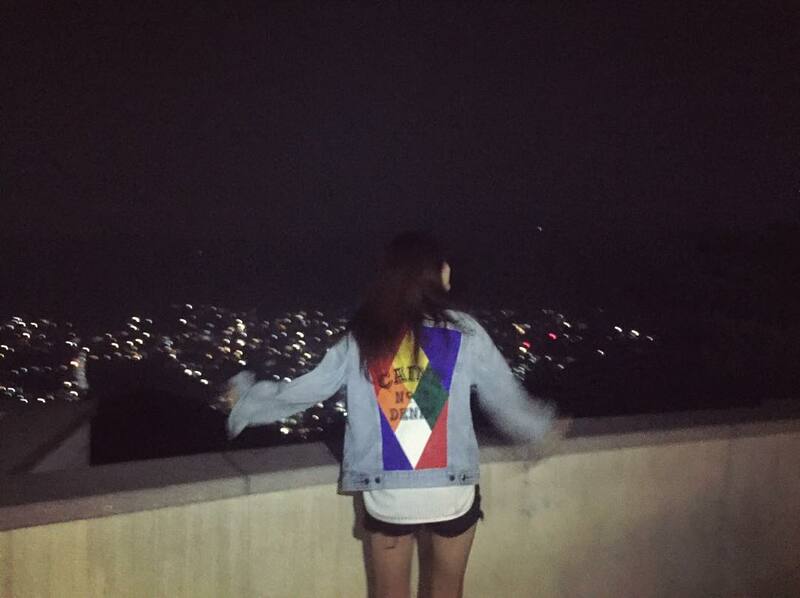 T-ara's HyoMin was out to enjoy the beautiful night view! 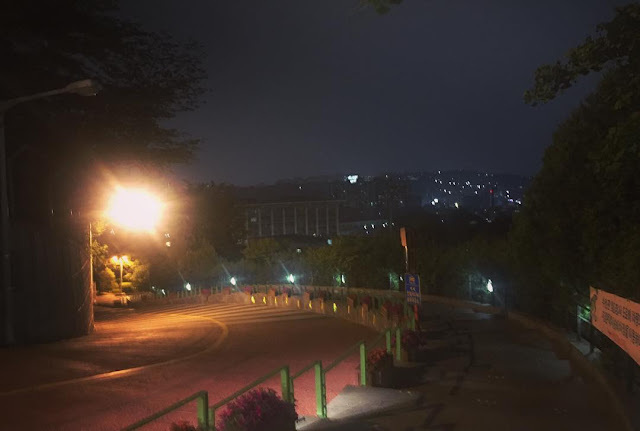 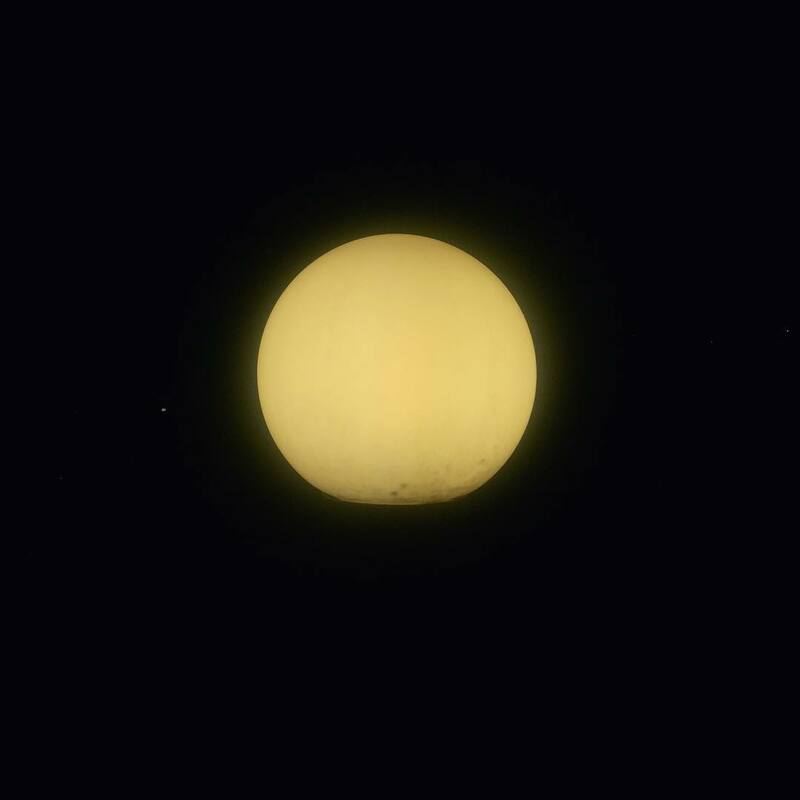 She was at Sungkyunkwan University, and you can see the pictures which she took there below. 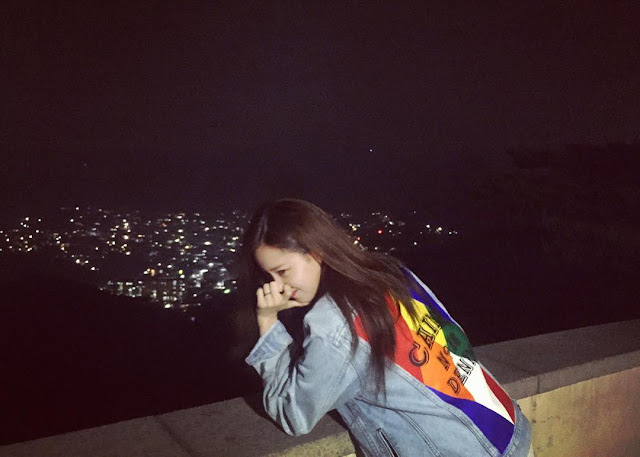 Who took some of HyoMin's pictures? Looks like its Qri who was also there.